The head of the National Assets Management Agency (Nama) has denied claims that they are hoarding land. CEO of Nama Brendan McDonagh was speaking before the Public Account's Committee this morning. He said that the recent public and media discussion on housing has been over simplistic and that as soon as land becomes available and is commercially viable then Nama will act. "There seems to be a widespread but voracious assumption that any land with residential planning permission which is not actually being developed is, therefore, being hoarded. I can only speak on behalf of Nama but the point applies to others also," he said. "The reality is if you cannot fund a residential site if it is not commercially viable. Does that mean we are supporting hoarding of land? We are not. "I assure you that as soon as a site becomes commercially viable there is no hesitation on Nama's part to fund its development." 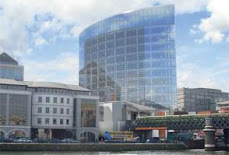 Full planning permission has been secured this week for a €140m residential development of 413 homes, to include a tower of 25 storeys, at Cork’s Jacob’s Island, near Mahon Point and the Jack Lynch Tunnel. Approved by An Bord Pleanála under the Government’s ‘fast-track’ Strategic Housing Development (SHD), the development proposes 413 apartments, in six blocks ranging from six to 25 storeys, and which, if built shortly, would be the country’s tallest tower. 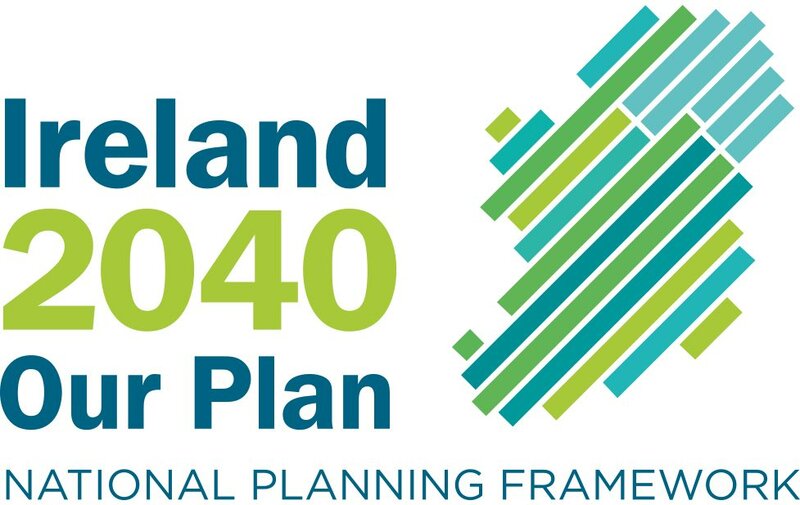 The application was made in July 2018 by O’Mahony Pike Architects and HWP planning consultants with a decision expected by the end of October. The planning green light was nearly three weeks ahead of that date.